Looking for a natural fungicide? Baking Soda, or sodium bicarbonate as it is also known, is a cheap and effective way to protect your plants against mildew and cabbage worm . Few people realize just how useful this simple kitchen product is in the garden and orchards. Baking soda is great for controlling powdery mildew on cucumbers , eggplants, tomatoes and strawberries . In addition, the best thing is that you don’t need to use a lot of the ingredient to make a difference. Just 3 Tablespoons of baking soda to a gallon of warm water, applied once a week will get rid of that powdery mildew for you. By adding a teaspoon of washing up liquid and a Tablespoon of vegetable oil to the mix you have a very good natural fungicide not just for soft leaf vegetables such as cucumbers and melons , but is also effective against rust , and black spot for roses. 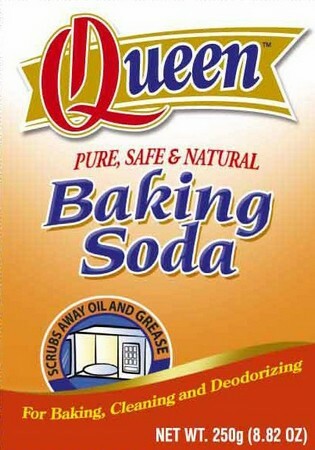 The reason why baking soda works is that they make the leaves alkaline which is an inhospitable environment for fungal spores to become established. Just make sure that you apply the natural fungicide spray during an overcast day so that you don’t end up burning the leaves. If you make the solution too strong it will burn the leaves and kill your plants, if you make the natural fungicide solution too weak it will not be effective against the powdery mildew. Another use for baking soda in the garden is for your cabbages. Often cabbages are attacked by caterpillars. To get rid of them, mix up a batch of killer dust. Mix 50/50 mix of baking soda and flour and place in a container that will allow you to shake this over the cabbages. 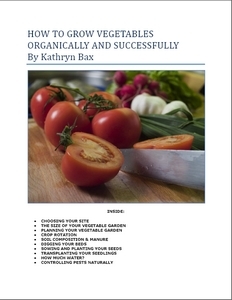 The killer dust will work its magic within a few days but needs to be repeated several times a week until you have rid your cabbages of the small caterpillars. Do not rely on using the baking soda too much as its sodium component can build up and eventually become toxic to the plants.